How to develop scenes that make the worlds and characters you create feel so true? 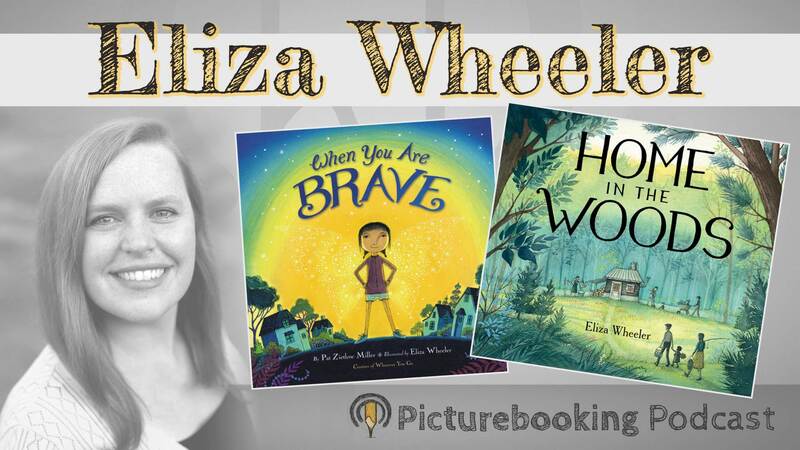 What kinds of opportunities or challenges come with a successful book? And the long winding process of creating that next story. Eliza Wheeler is this episodes guest. We dive deep into these topics and much more. Having lots of different interest helps make your art stronger. Why you should always stay uncomfortable. And how to master self confidence. 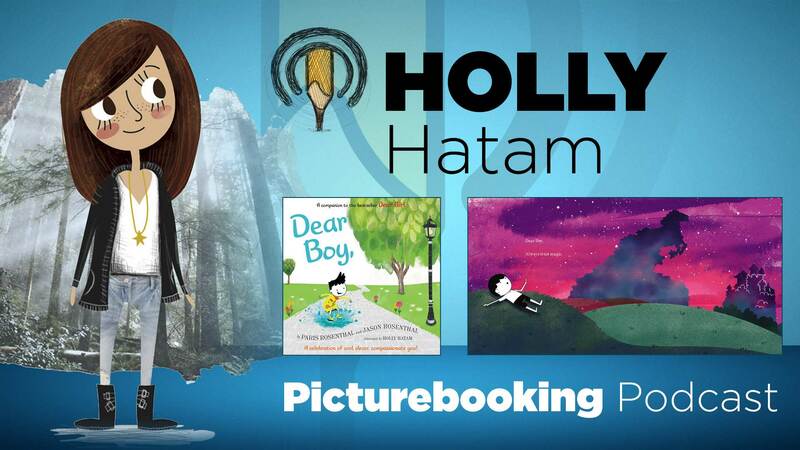 Holly Hatam is this episodes guest. We dive deep into these topics and much more. Why some of our favorite animals are in danger of becoming extinct and what kids, families and humanity can do to save them. 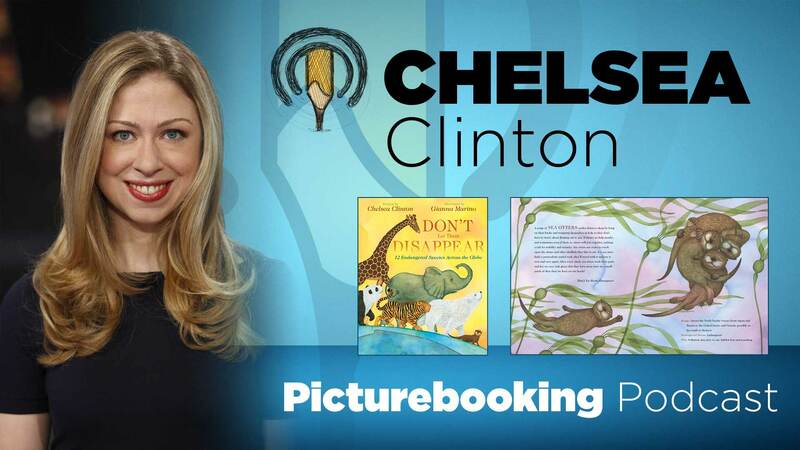 Chelsea Clinton is today’s guest.